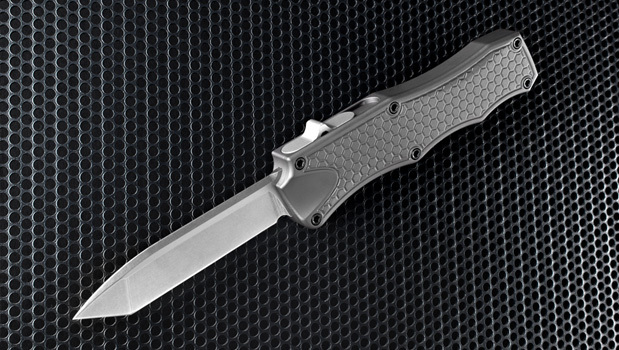 Due to Federal and State laws that govern the purchase, owning, and transportation of automatic knives, Hogue Automatics will be only sold through authorized dealers. 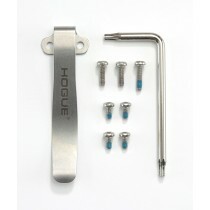 They are not available for purchase on this website; this web page is for information only. 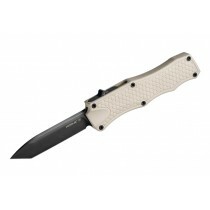 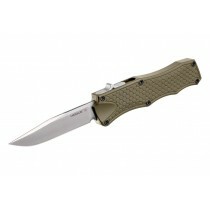 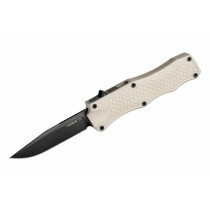 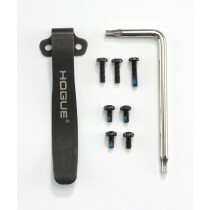 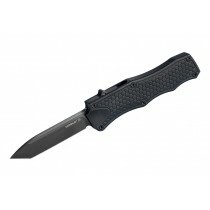 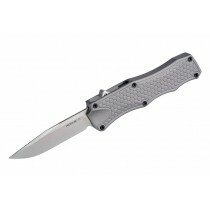 Hogue Knives is pleased to announce the expansion of their automatic knife line to include Out the Front models.